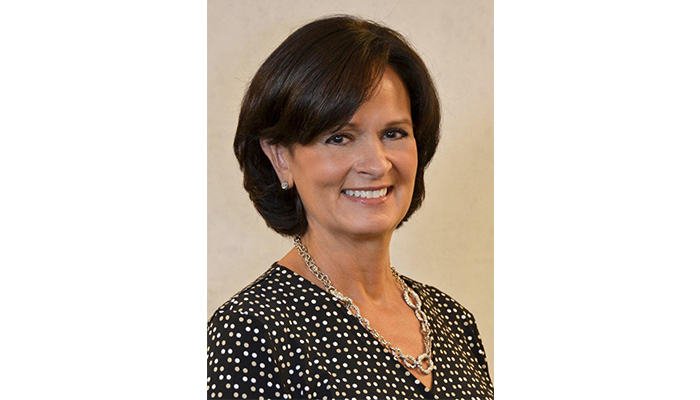 Cleveland, OH (April 13, 2016) – Howard Hanna Real Estate Services is pleased to announce that former Rocky River assistant manager Sue Hustek will now be manager of the office. Former manager Kevin Collins will be stepping down but staying with the company as he begins a new chapter in his professional career. Since 2003, Hustek has been assistant manager of the office, a consistent market leader on the west side of Cleveland. She has been a member of the Rocky River Chamber for the past 14 years, and as a resident is very familiar with the market there. Howard Hanna has plans for growth in the west region and beyond during the remainder of 2016. Under the leadership of managers like Sue Hustek, the company is poised to exceed those goals.